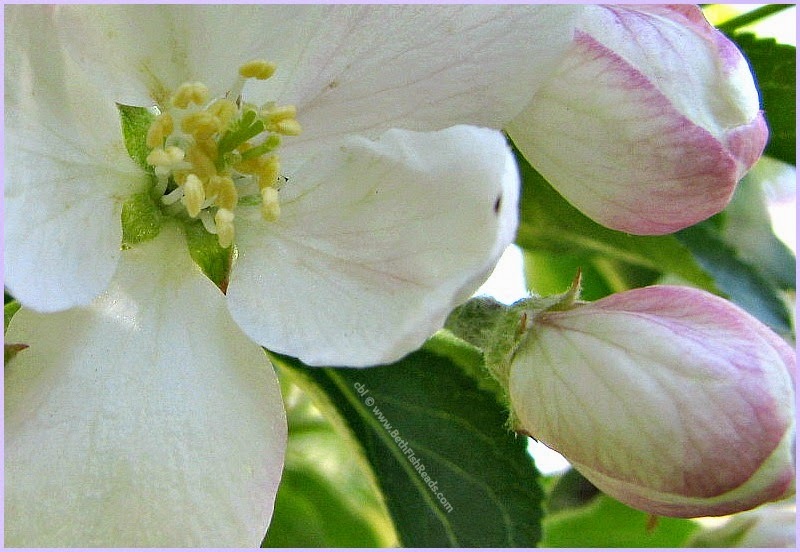 I so miss having an apple tree - it has such nice flowers, I just love it! Some fruit trees won't grow here along the Texas Gulf Coast. I suppose it's too hot. So beautiful. Thank you for sharing this photo. Lovely! I love apple blossoms. So beautiful and smell so wonderful. Nice! My apple tree doesn't have a single blossom on it yet. If it is springtime, the pictures of flowers they will come.